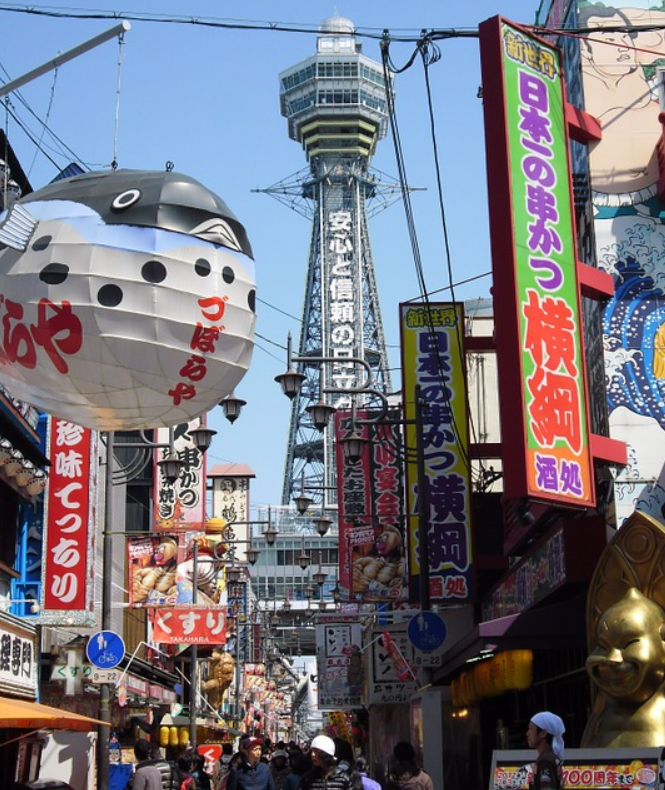 Osaka is famous for it's friendly and outgoing people, and amazing street food! You will never be bored studying in this fun-loving city. Study at your own pace; optional additional classes. Study towards your specific goals; whether it be higher education in Japan, passing the JLPT or employment. Receive a Technical associates degree in just 2 years of study; allowing you to transfer to 3rd year in university (the 3rd year transfer is only for majors to do with the Japanese language; e.g. Japanese literature). This means you will be able to graduate with a 4 year degree afterwards and be eligible for a work visa to stay in Japan. Be eligible for student discounts on public transport and free entry to cultural places.